Professional writers need much more than conversational English skills. They need an exceptional command of the language as well as creativity, style, stick-to-it-iveness, and many other skills and qualities. 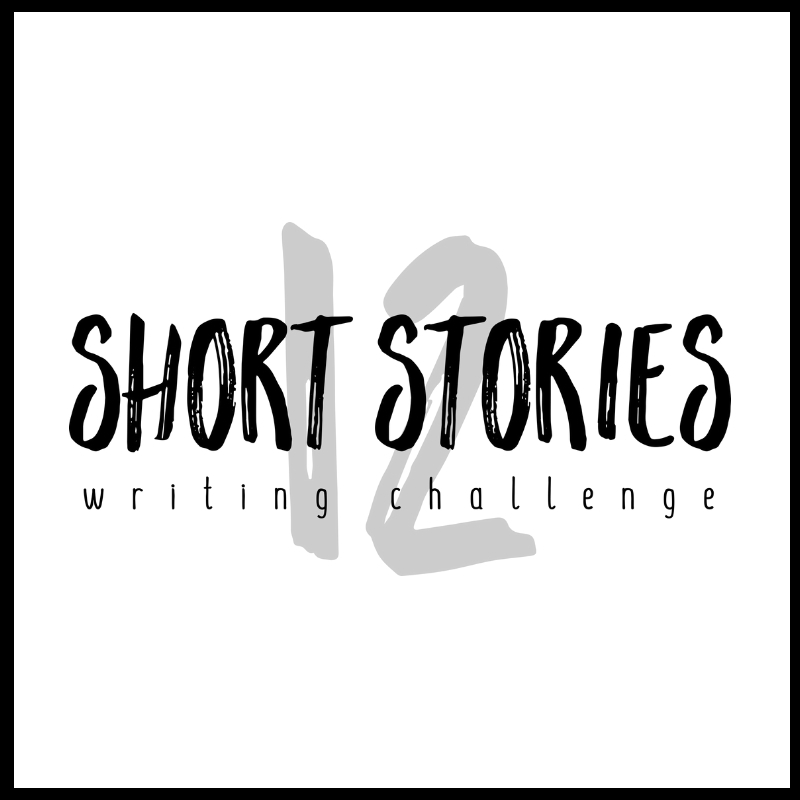 Additionally, the most successful writers have established good habits and eliminated bad ones. 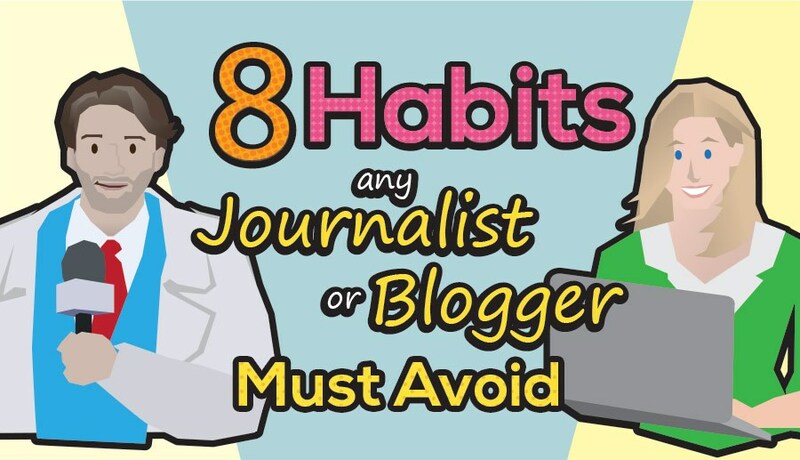 The following, brand-new infographic, “8 Habits Any Journalist or Blogger Should Avoid” tells you all about it.